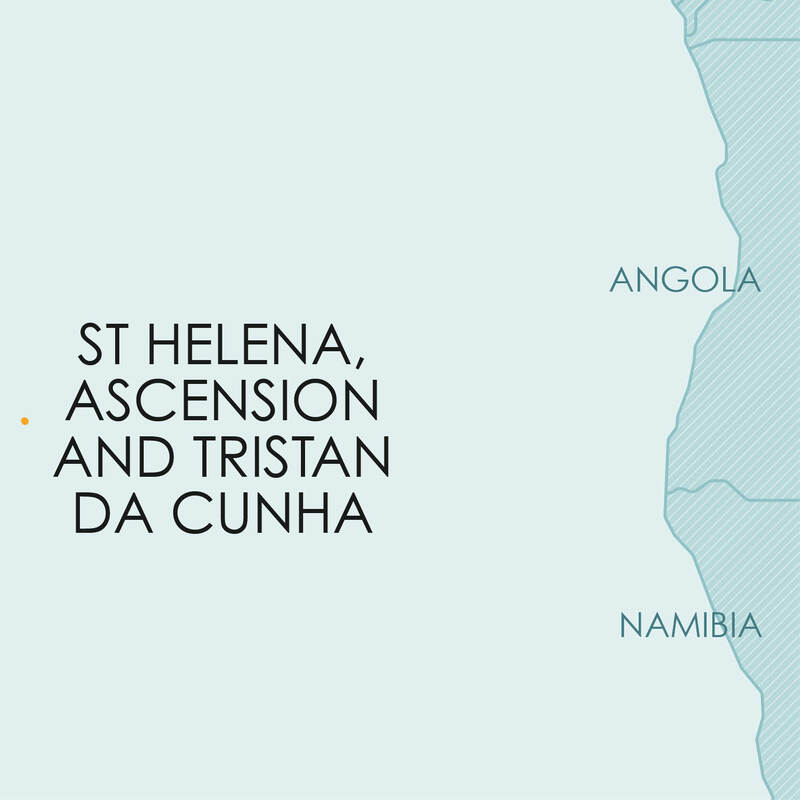 St Helena is an island in the South Atlantic Ocean, which lies about 1920 kilometers west of Angola and is administered by the United Kingdom. St Helena is not a member of any international treaty on trade marks. Provision is made for the registration of product marks only. Only the owner of a UK registered trade mark may apply for registration in St Helena, based on a UK trade mark registration. St Helena is not a member of any international treaty on patents. Patent protection in St Helena is obtainable only by confirmation of a United Kingdom patent. Although this is not expressly referred to in the Ordinance, a granted European patent in which the UK was designated and which was validated in the UK would theoretically also qualify as a UK patent. St Helena is not a member of any international treaty on designs. A United Kingdom design registration extends automatically to St Helena. There is no provision for registration in St Helena. St Helena is not a member of the Berne Convention. The Copyright Order of 1963 provides that certain provisions of the UK Copyright Act, 1956 shall extend to St Helena. The provisions so extended include most substantive protection provisions. The Order further provides that the UK Orders on international conventions shall extend to St Helena, subject to certain modifications. The effect of these provisions appears to be that the protection of copyright works as provided in the UK, is extended to copyright works in St Helena, and furthermore, that the reciprocal recognition of copyright in terms of the Berne Convention also applies in St Helena. Currently, no legislative provision for plant breeders’ rights or other sui generis protection for plants is available in St Helena.